Amazon might not have chosen to accept cryptocurrencies, but it’s definitely interested in the blockchain technology. The company has a complicated relationship with cryptocurrencies. It decided to not accept Bitcoin payments in 2014 despite experts expecting it to, especially since one of its biggest rivals, Overstock.com, had approved Bitcoin payments earlier in the year to a good response. Based on this interview, many expected Amazon to turn to cryptos eventually, but it’s yet to happen. Many experts find it baffling especially since there’s clear public interest, as petitions have been addressed to Jeff Bezos, Amazon’s CEO, and the creation of businesses that act as a middleman between consumers that want to buy using digital currencies, and Amazon. Despite what it looks like, Amazon does not entirely hate cryptos. 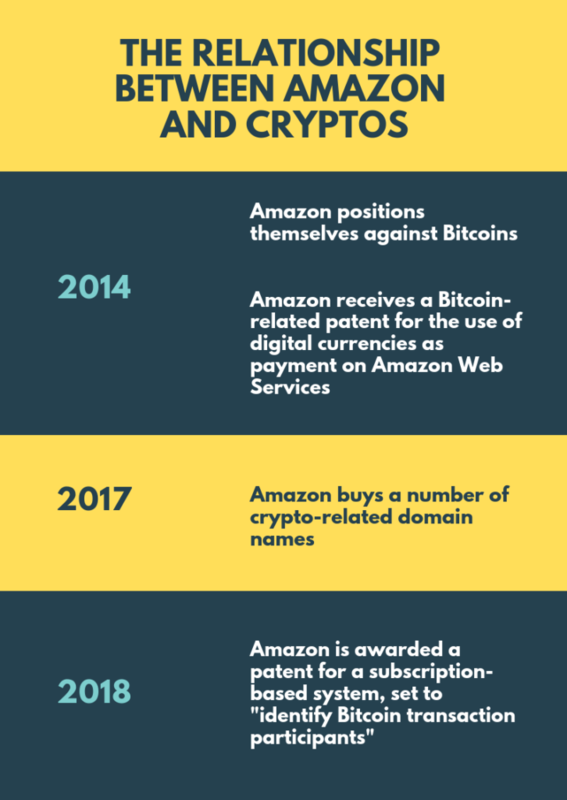 Shortly after declining to use Bitcoin in 2014, it got awarded a Bitcoin-related patent for the use of digital currencies as payment for on Amazon Web Services (AWS). Since Amazon did not publicly speak about the move, most experts looked at it as a move to shield the brand and prevent confusions regarding Amazon Coin, company’s own digital currency designed for Kindle e-book owners and introduced in the year 2013. The company won a patent for a subscription-based system in the second quarter of 2018. 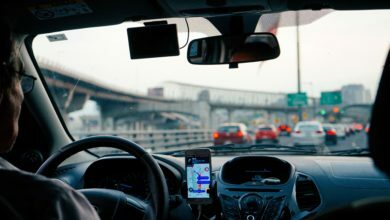 Described by the company as a “streaming data marketplace,” it’s designed to “identify [Bitcoin] transaction participants,” killing the primary purpose of the digital currency. It’s obvious that Amazon is not a big supporter of cryptos but it for sure loves blockchain. 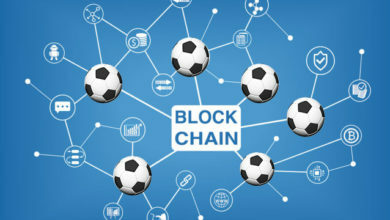 The company has several blockchain-based projects and partnerships. AWS is collaborating with R3 since December last year to put the latter’s Corda solution on AWS. The move came as a surprise to many, but this wasn’t the first blockchain-based project on the AWS marketplace. The platform continued to work on the technology and introduced its own Hyperledger Fabric and blockchain framework for Ethereum (ETH) in 2018. Named AWS CloudFormation Templates, the system was designed to make it easy for users to set up their own blockchain network. 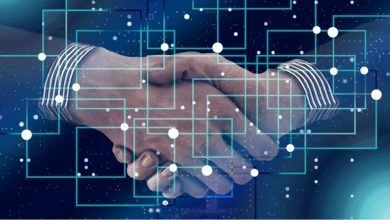 These partnerships continued as AWS next joined hands with ConsenSys, another blockchain-based incubator. AWS presently hosts about 25 blockchain-based platforms with many proving to be quite successful. Amazon seems to be working to “stimulate technology adoption to improve the costs of operations on blockchain,” based on a Deloitte report which highlights how important blockchain is for the company. While Amazon has a dozen of blockchain-related and cryptocurrencies patents, they don’t really mean anything as the company only appears to be marking the field in case it needs to enter the market tomorrow with full force. In fact, a lot of the patents may not even be a priority for the company right now. 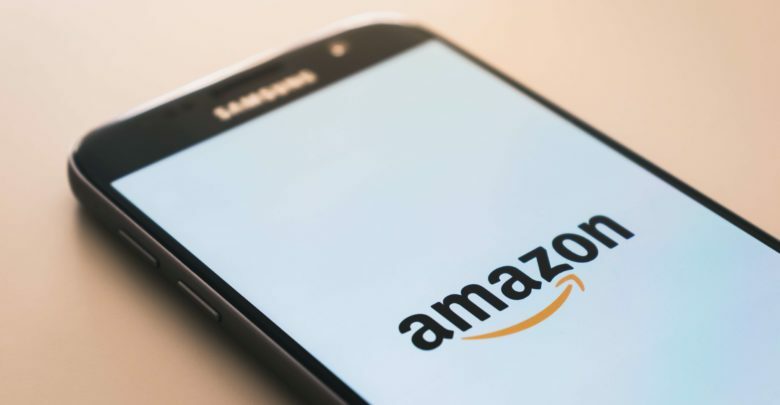 Amazon presently seems to be exploring the technology as the AWS marketplace continues to grow with the help of blockchain-based tools. It may, however, eventually accept cryptos but it’s hard to predict when. For now, it appears to be happy with everything else blockchain has to offer.